The Sunwah Pearl apartment in Binh Thanh district has a golden location as well as a wide variety of utility systems that are ideal for a middle and upper family. In order to choose a place to settle for a long time, stabilizing the life for themselves and their families in the middle of the city like Saigon with high-income people is not difficult. However, the biggest difficulty in choosing a dwelling is that it is a place to live and to ensure that it is in the center of the city, but still close to nature with fresh air. With the above requirements, buying an apartment is not easy. So when the owner of Sun Wah Group launched the Sunwah Pearl apartment project, many residents in Saigon have expressed a wide interest. The number of people reserving at the project is increasing day by day. What is the reason? You can refer to the shares below to learn more about the selection of the majority of middle and upper families with Sunwah Pearl Residences. 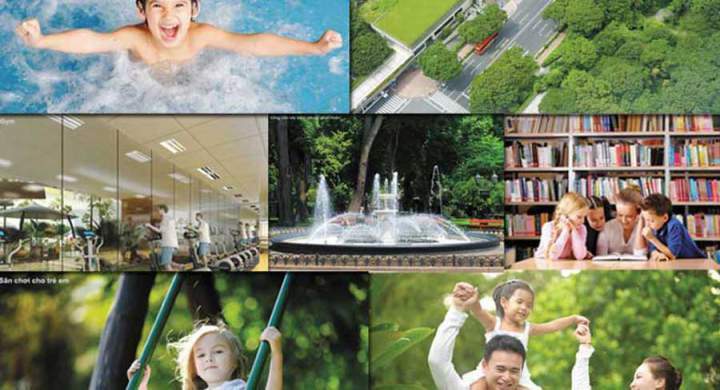 Sunwah Pearl Apartment – An ideal sedentary for the middle-class family. In all of Binh Thanh district projects, the Sunwah Pearl is the best work for middle-class families to choose to live in. The project is the third masterpiece invested by Sun Wah Group with 100% foreign capital, located in front of Nguyen Tat Thanh street, which is very convenient for traffic and adjacent to the famous real estate projects in the whole city. Just near the road, near the river near the market, Sunwah Pearl apartment is worthy of the title “Near the city is best, the second is near the river, the third is near the road” that his father once advised when the intention to choose land for housing permanent residence. Because the owner is from Hong Kong – a very important country to the problem of feng shui – so you can rest assured of this issue when deciding to choose Sunwah Pearl Apartment. Not only is the landmark, Sunwah Pearl apartment also designed very nicely, harmonious feng shui and bring fortune, peace to the landlord. For businesspeople, Sunwah Pearl Apartment is an ideal sedentary spot for homeownership and the entrepreneurial career path is also smoother and broader. It is expected that after completion, the project of Sunwah Pearl brand will certainly be crowded with high-class families, middle-class intellectuals that have economic conditions and civilized lifestyles. 1650 luxury apartments are now booked, even the office with 30,000sqm is also “super hot” with the attention is increasingly “rushed” from the individual customers and companies. This is also understandable because, with an ideal sedentary like Sunwah Pearl, the attraction is perfectly normal. 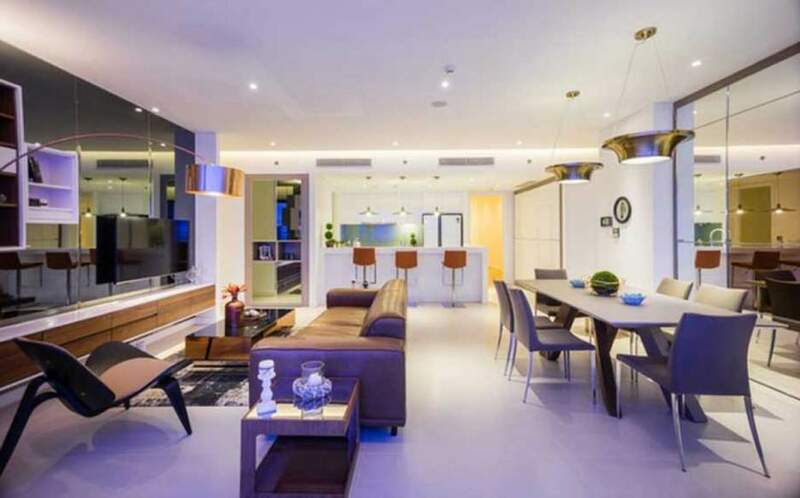 It will be very difficult for you to find a luxury apartment like Sunwah Pearl, as well as interior furnishing, both unique architecture and full facilities as a small sub district of Hong Kong in Saigon. The flexible and attractive price policy at Sunwah Pearl Apartment you need to know. Not only is an ideal retreat with a magnificent view, a dream living space and close to nature, Sunwah Pearl Apartment also attracts the attention of Saigon residents with extremely reasonable price policy. Compared with other high-end projects, the apartment Sunwah Pearl Thu Thiem apartment is very soft prices and many preferential policies. It is estimated that each square meter of land will be worth the US $1630 per square meter. Accordingly, depending on the area of the apartment, depending on the floor and the view you choose, the price difference will vary but generally suitable, attractive. The sooner you place your apartment, the more friendly the price policy will be. For example, at this moment, you only need to spend $ 1653 to own 1sqm of land, but a few months later or a few years later, when real estate prices rise sharply, the price may be much higher. Because the Sunwah Pearl Apartment is located in a very prime area. If the project is completed on schedule, you will pick up your home in the fourth quarter of 2019. When you pick up your apartment, you can get in immediately because the interior comfort system is fully furnished with famous brands in the world. From now, you will be able to reserve the first sale to begin in the first quarter of 2017. At this moment you will receive the best pricing, loan and interest rates. At the same time, the Sunwah Pearl Apartment payment method is also extremely flexible, broken down into several periods and extended through the year of completion (2019), so you can be assured of financial arrangements. Any questions about the Sunwah Pearl apartment project, please contact us directly for advice, detailed instructions. In addition to Sunwah Pearl apartment, you should also learn more about Opal Saigon Pearl located adjacent to the Sunwah tower, is also in luxury apartment segment.